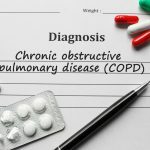 COPD (Chronic Obstructive Pulmonary Disease) is a chronic lung disease with no cure. 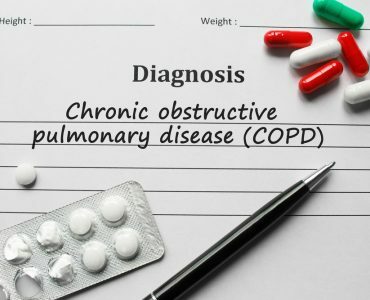 The reason why COPD is incurable is because it is a complex illness that is inter-connected with various other kinds of conditions and diseases. However, this does not mean that you cannot take necessary steps to manage the symptoms and enhance the quality of your life. 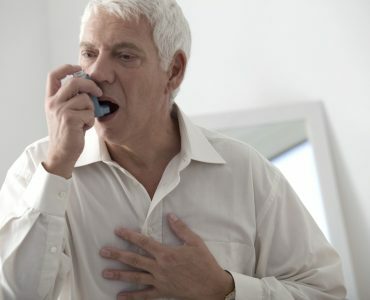 There are treatments available for COPD. These treatments help to improve your lung function, slow down the decline of lung function, minimize symptoms, and decrease the number of acute episodes. 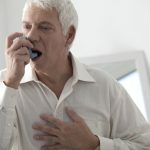 In fact, as more research is being conducted in this area, there is an emergence of new treatments for COPD. Presently, there are a variety of new treatments for COPD available that work to enhance lung function and put other symptoms in control. The Lung Flute is a new COPD treatment that works to relieve the symptoms of this condition. The lung flute is basically a medical device that works to do away with mucus build-up and improves congestion in the lungs. If you want patients to lead a higher quality of life, the lung flute needs to be used twice a day. When a COPD patient blows into the lung flute, the lung flute technology generates low frequency acoustic waves. These acoustic waves are formulated to reverberate into the lower airways. This helps to loosen secretions that lie deep inside the lungs. This method is a perfectly safe and an effective form of treating COPD since it is approved by the US FDA and tested in clinical trials. Another new COPD treatment is The Coil. Generally, in COPD, your lungs can get over-inflated due to trapped air. Owing to this, surgeons have developed a new treatment in the form of tiny coils. These coils are placed into the lungs to shrink them. This works to restore elasticity. When you release these coils into the lungs, they coil up and draw the hyper-inflated lung close together. After implantation, this treatment brought an 18% improvement in lung function. Although patients do require supplemental oxygen, the coils help to offer much needed respite. It helps the patient take deeper breaths and not depend on oxygen as much. 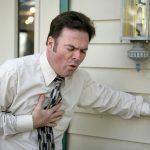 In addition to this, there is also a presence of a new COPD medicationknown as azithromycin. It is an antibiotic and if used for long term, works to minimize the severity and occurrence of flare-ups in patients affected by COPD. This medication works as a preventative treatment since it helps to alleviate and decrease symptoms. 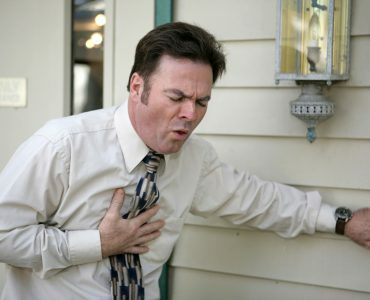 Of course, the COPD treatment inhaleris another treatment that comes with medicine inside it. 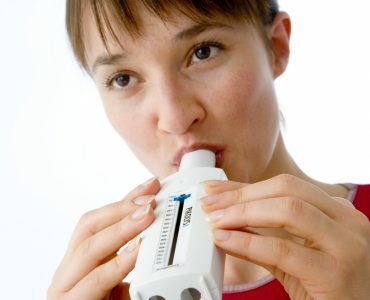 When you breathe in through the inhaler, the medicine goes straight into the airways. You require a much smaller doze than if you took this medicine in a liquid or tablet form. 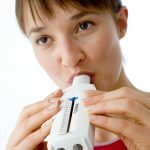 The medicine present inside the inhalers is usually grouped into short-acting bronchodilators and long-term bronchodilators and steroids. Other than this, there are also combination inhalers that come with two kinds of medicine. A COPD patient is at a higher risk of dry mouth, periodontal disease, gingivitis and tooth decay. If these oral problems are present in a patient, it can worsen the COPD symptoms. This is why proper oral hygiene is imperative. If dental treatment, in the form of local dental implants, is required, make sure you consult with your dentist and discuss everything thoroughly. Rather than merely going in for affordable dental implants, ensure that the implants are of good quality and meet your needs.